Welcome to Great Northern Fly Fishing. Abe Downs, owner of Great Northern Fly Fishing is an Orvis Endorded Guide. Offering top notch service and hospitality that you expect from Orvis, Abe caters to both experienced and novice fly fishers. We are located in the heart of Wisconsin in Stevens Point, the gateway to the northwoods. 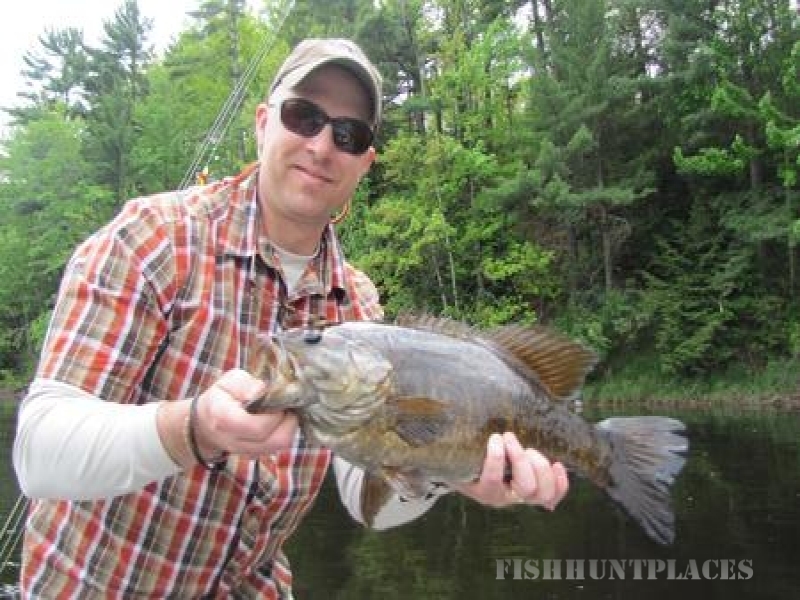 Great Northern specializes in guided fly fishing trips on northern Wisconsin rivers. Drift boat and wade fishing on the beautiful and historic Wisconsin river and surrounding waters. We strive to give the best possible experience with every trip. Our goal is to inform, teach and promote warm water fly fishing and all that it has to offer. 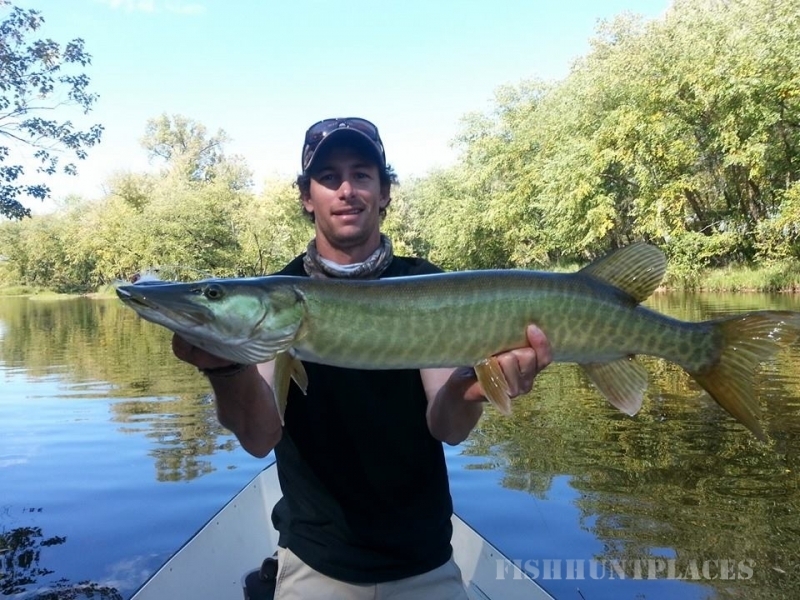 We primarily fish musky, smallmouth bass and northern pike on fly rods. Rivers are constantly changing, whether it is temperature, flows and seasons we strive to stay on top of those changes and change with them. We use McKenzie style drift boats to ply the water. Using these types of boats allows us to float effortlessly with the current and silently approach prime water. The name Great Northern Fly Fishing conjures all sorts of images. The great northwoods, beautiful fish filled waters, adventure. Want to find out what lies beneath the water, give me a call and I will show you. 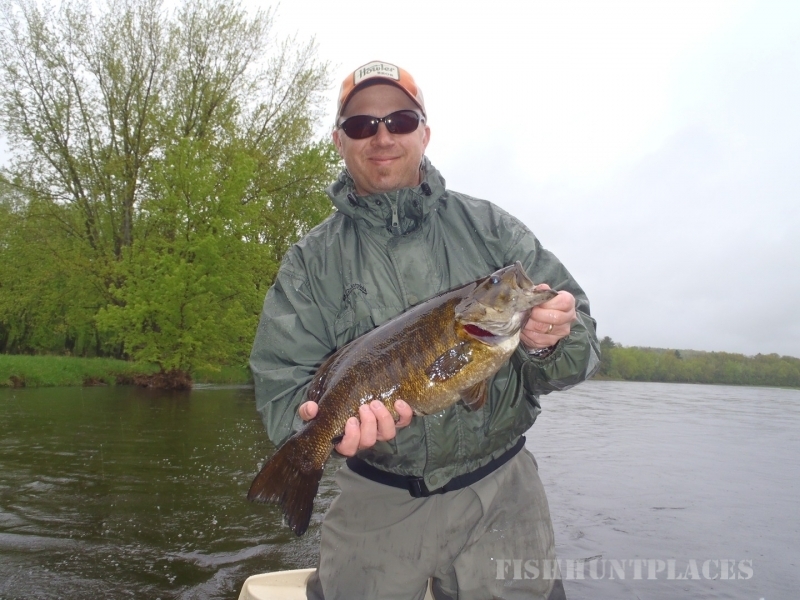 The first time you hook into the "water wolf" the mighty musky or the hard charging smallmouth bass you will wonder what you have been doing all of these years. 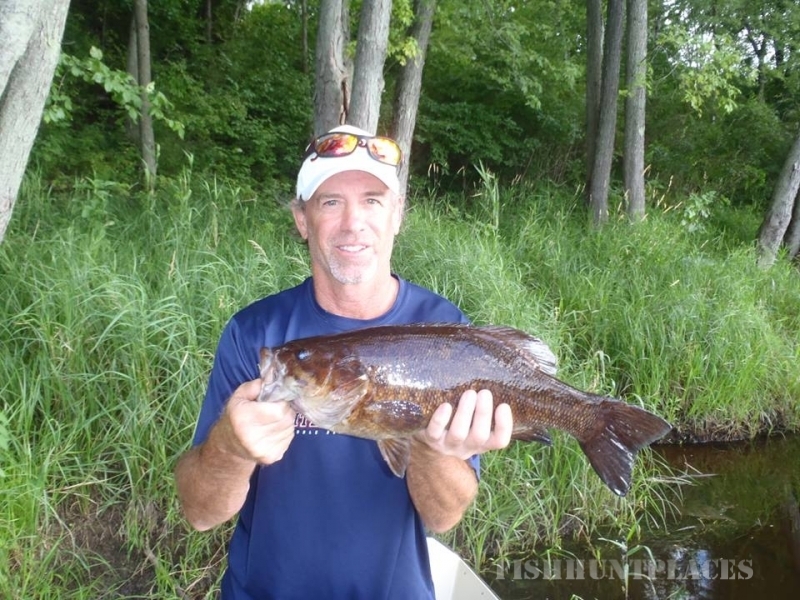 The good thing about Great Northern Fly Fishing is that we are located at the gateway to the northwoods and within a short drive of Madison and Milwaukee Wisconsin and Chicago Illinois. Come for a day or stay for more we can accommodate whatever your plans might be.